To approach all projects with the environmental regulations and requirements of the project in perspective and concert with the end-goals of the client. To provide cost effective solutions for each project through the application of individual attention and innovative strategies. To educate and inform our clients with respect to their immediate concerns and project particulars, as well as promoting a higher understanding of environmental knowledge in general. Mr. Vollmer purchased Environmental Consulting Services from Mr. Walsh in early 2017 and is very committed to continuing the tradition of outstanding service coupled with innovative problem solving ideas for all clients. 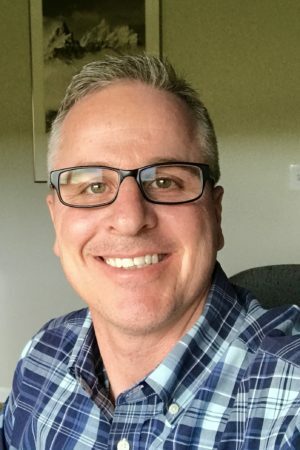 Jason has an 18 year background in industries such as coal fired power generation, coal fly ash and other by-product stream beneficial use applications, mining, construction, transportation, and oil field waste remediation practices. He holds a bachelor’s degree in Chemistry offering a solid, science-based approach to addressing your environmental needs. 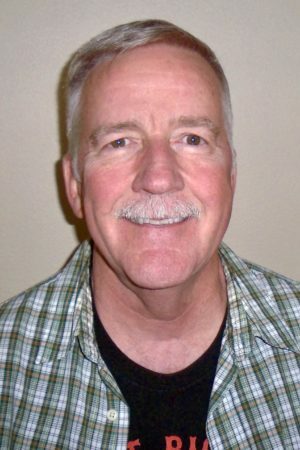 Mr. Walsh has over 34 years of environmental experience, with 25 of those years specializing in the Air Quality Services discipline. His background in the environmental service fields includes 9 years within the mining industry, wherein he was responsible for multi-media issues and received experience in the multi-discipline approach to environmental issues and problem solving. His education includes a bachelor’s degree in Biological Science, as well as continuing education and training throughout his career.